Dal Reads – Uniting for the love of a good book! Uniting for the love of a good book! This blog space will no longer be maintained. Thank you for your interest in DalReads. 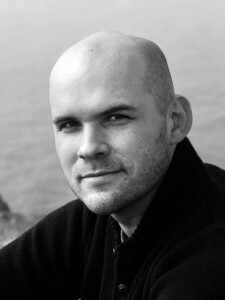 Dal Reads: chat with author Robin Sloan! 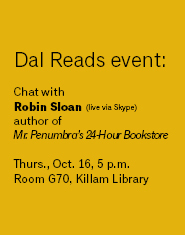 Robin Sloan, author of Dal Reads’ 2014 selection Mr. Penumbra’s 24-Hour Bookstore will join us live via Skype in Room G70 of the Killam Library on Thursday, October 16 at 5 p.m.
First, Robin will talk about the book, then take questions from the audience. This is your chance to ask him anything you’ve ever wanted to know about his NY Times best-selling book, which started as a short story on his website. Don’t miss this Dal Reads event. There will be delicious snacks and great book talk. Mr. Penumbra’s 24-Hour Bookstore, the 2014 Dal Reads selection. The first DalReads event of 2014 will be a book discussion that is open to all. If you like to talk about books, and in particular, the DalReads 2014 title selection, Mr. Penumbra’s 24-Hour Bookstore, then come to the Dalhousie University Club Pub at 5 p.m. on Thursday, September 25. There will be delicious snacks and lots of great book talk. Those under the age of 19 are allowed in the pub space, but of course, not allowed to order alcoholic beverages. We hope to offer more programming as the fall goes along, so stay tuned to the blog and @Dalreads on Twitter. Then, a number of students from the School of Information Management program suggested titles that met this criteria. We whittled that list down to three, and took the shortlist to the Dal community, hosting a virtual vote on our blog, Facebook, and Twitter, as well as a pop-up vote in the Killam Library. 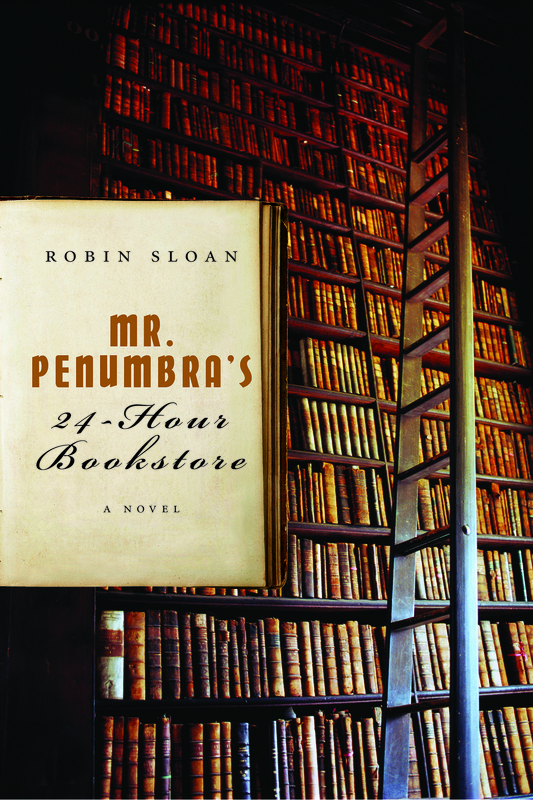 Overwhelmingly, the votes cast were in favour of Mr. Penumbra’s 24-Hour Bookstore by Robin Sloan. 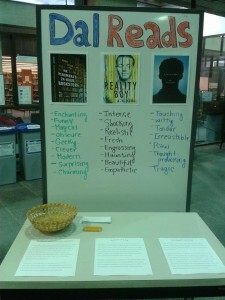 Have you heard about Dal Reads, the unity reading program for Dalhousie? We’re relaunching this year with help from the Dal Libraries and the School of Information Management. We’re encouraging all students, faculty, and staff to read the same novel during the summer. We will host related events in the fall. Think of Dal Reads as Dalhousie’s biggest book club. 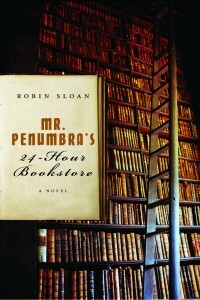 This year’s book is Mr. Penumbra’s 24-Hour Bookstore by Robin Sloan. It was chosen using student suggestions, creating a shortlist, and then holding a vote. All suggested titles were held against our recently developed selection criteria. Get started by picking up a copy of the book. Then get involved in the discussions that will happen through this blog, Twitter, and Facebook. Your thoughts and opinions are encouraged. The discussion doesn’t stop here, though. Orientation week will kick off the Dal Reads activities. We will be having a variety of events for you to participate in. More information will be available soon. And stay tuned to our social media accounts over the summer to win your copy of Mr. Penumbra’s 24-Hour Bookstore. 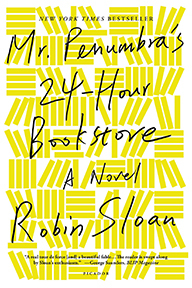 The official selection for Dal Reads 2014 is Mr. Penumbra’s 24-Hour Bookstore by Robin Sloan. Thanks to everyone who voted, whether in person, on the blog, or via email, Facebook or Twitter. To learn more about the book and the author, visit Robin Sloan’s website. In the meantime, we’re going to round up some copies of the book and make them available at the Dal Bookstore and the Dal Libraries, as well as plan programming for the fall. Your mission is to read the book over the summer break and come back in September ready to discuss the book with other members of the Dalhousie community, as well as take part in some innovative, book-related programming. Stay tuned to our blog, Twitter feed and Facebook page for Dal Reads updates! We’re counting DalReads votes today. We’ll announce the 2014 title sometime around noon. Thank you for voting and stay tuned for the title announcement. So far, we’ve set our goals for the program, as well as created a short list of titles for the Dal community to vote on. We’re looking for one book from this list to be our 2014 selection, and without further ado, here are the titles. 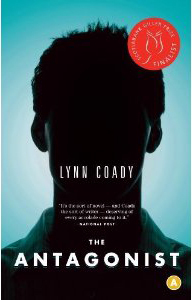 This Giller-shortlisted novel by acclaimed Canadian novelist Lynn Coady follows the story of Gordon “Rank” Rankin. Rank has always been cast as a tough guy and has eagerly lived up to this role, until tragedy strikes and he’s forced to disappear. Twenty years later, he’s back to tell his story and confront the truth he has been running from his whole life. Part mystery, part modern-day fantasy, this novel by Robin Sloan was one of NPR’s 2012 “Books to Hang On To.” When unemployed web designer Clay Jannon is hired to work the overnight shift at Mr. Penumbra’s 24-Hour Bookstore, he is warned not to open any of the old volumes in its dimly lit back shelves. When his curiosity get the better of him, Clay stumbles upon a world of secrets, codes, and mysteries that will lead him on an unforgettable adventure. This novel by A. S. King is an unflinching look at the life of a reality television phenomenon after the cameras are gone. 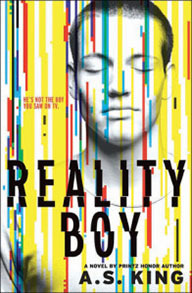 Twelve years ago, Gerald Faust’s family invited the reality television program Network Nanny into their home, exposing their dysfunction to the world and earning Gerald the nickname “The Crapper.” Now Gerald is in high school, struggling to deal with his family, endure his notoriety, and work through a relationship in the aftermath of the spotlight. We are looking for your vote to determine which of these three books will be the Dal Reads selection for 2014. Voting closes on Sunday, April 13th! Get your vote in soon! Vote tomorrow at the Killam Library! Thursday, April 3 from 11:00am to 3:00pm we will be in Killam Memorial Library. Come find us to hear more about the short list selections and cast your vote for DalReads 2014! Can’t make it to the library tomorrow? 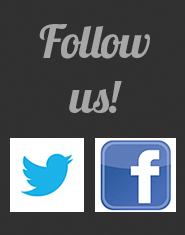 Share your thoughts about the short list here on our blog, or find us on Facebook and Twitter. 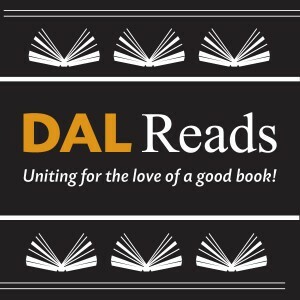 Dal Reads is now on Facebook and Twitter. 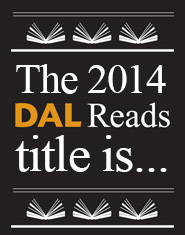 Join the conversation and let us know which book from the shortlist you’d like to be the 2014-15 Dal Reads selection. Click on each book cover to learn more about the three books on the short list. 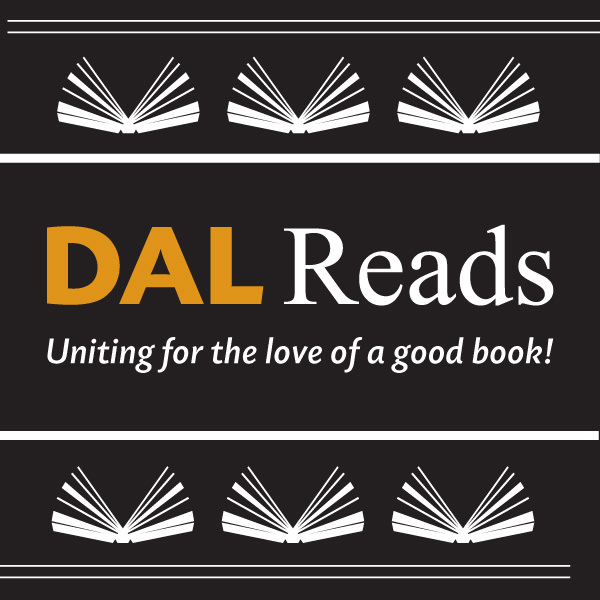 © 2019 Dal Reads | Uniting for the love of a good book!